Luckyfinds: you might just win a Nokia C3! 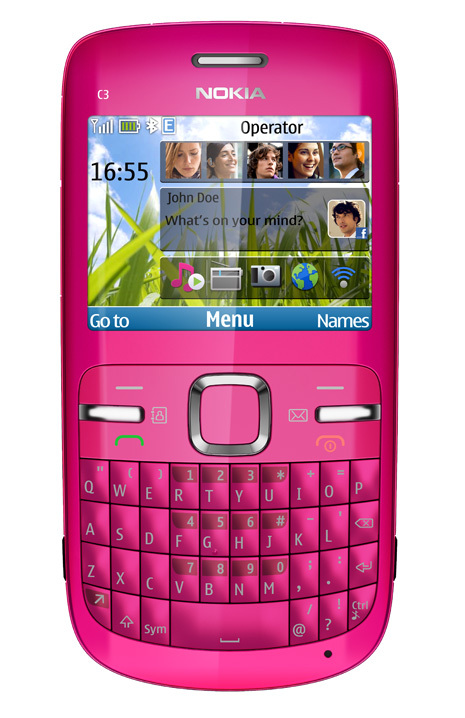 you might just win a Nokia C3! 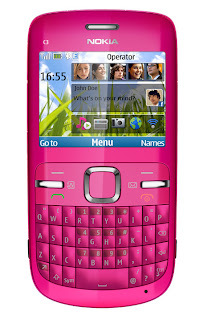 The Nokia C3 is a Symbian S40-powered entry-level phone that brings the BlackBerry-like expensive look, has a beautiful metallic finish and a full BlackBerry-esque Qwerty keyboardstyling to the masses and could be considered a cheaper alternative to the popular Nokia E63, only without the 3G. But this shouldn’t be much of a problem if you’re only dealing with small data. Every time it needs to connect to get data, you will be prompted which method (WiFi or 2G) to use so you don’t have to worry about getting charged unexpectedly. 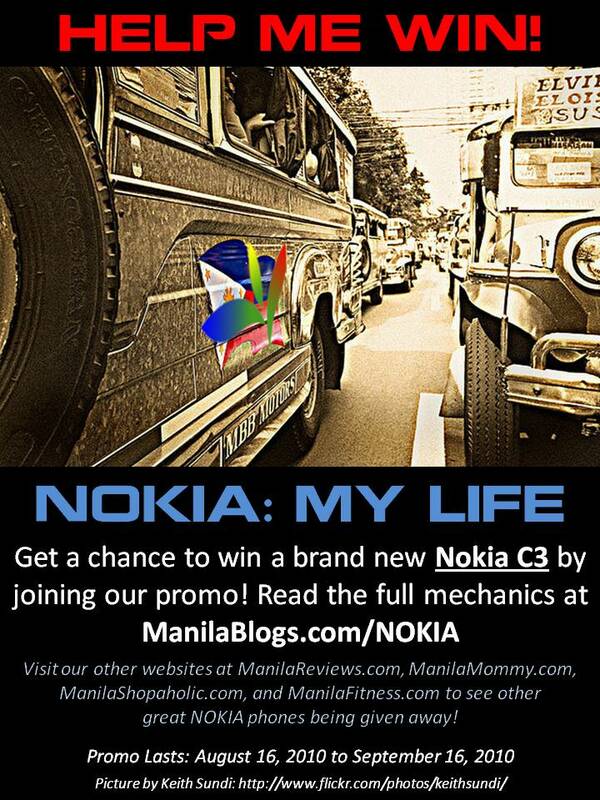 A total of 5 Nokia mobile phones will be given away at Nokia and Manila Blogs Family’s “Nokia: My Life” Promo! So visit the other blogs as well! This promo is ManiBlogs Family's way of thanking its loyal followers for supporting its sites all throughout their 5 years of existence. I do not like the phone company Nokia. 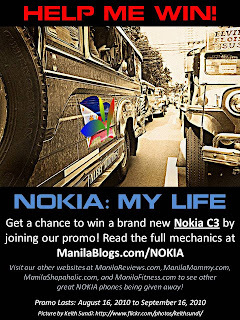 http://millette.sison.me/2010/08/you-might-just-win-nokia-c3.html I prefer the other samsung phones and company equipment. I do not like the phone company Nokia. essaywriterI prefer the other samsung phones and company equipment.